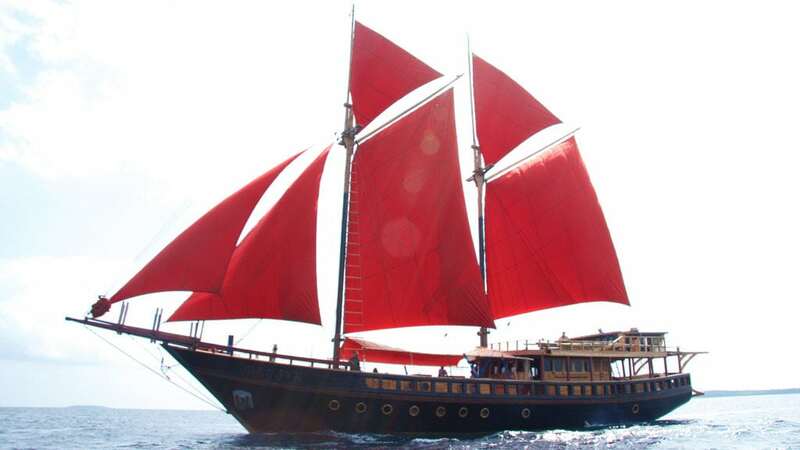 Calico Jack is a traditionally built Indonesian sailing liveaboard, newly built from the finest tropical hardwoods to the highest of standards by the craftsmen of Konjo master boat builders of Sulawesi. Blending the best of the traditional with all the modern amenities and safety features one would expect and deserve. 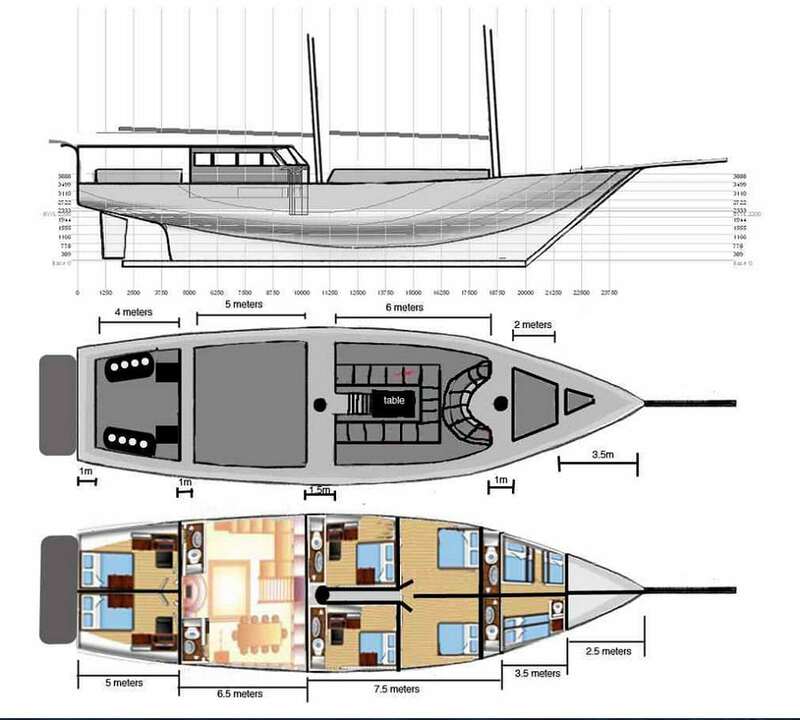 The Calico Jack liveaboard is 33m (108ft) long and 7m (20ft) wide. Calico Jack has been tastefully and comfortably furnished throughout with all the modern facilities you would expect. 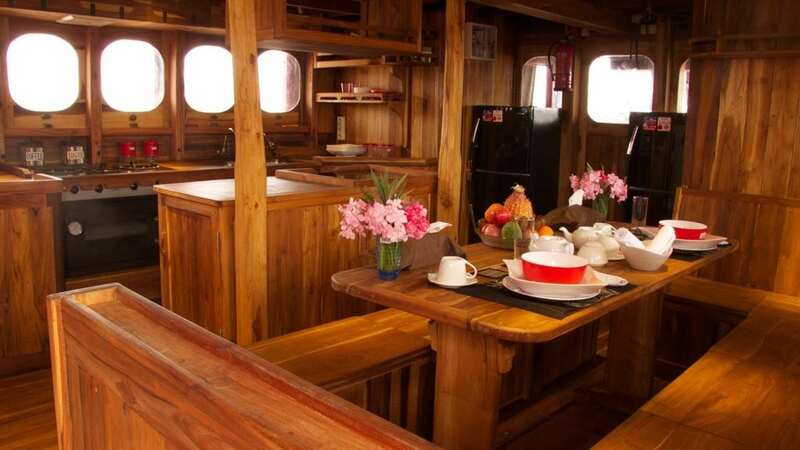 The boat sleeps up to 10 guests. There are 5 luxury cabins to choose from, all with en suite toilets, hot showers, air conditioning. 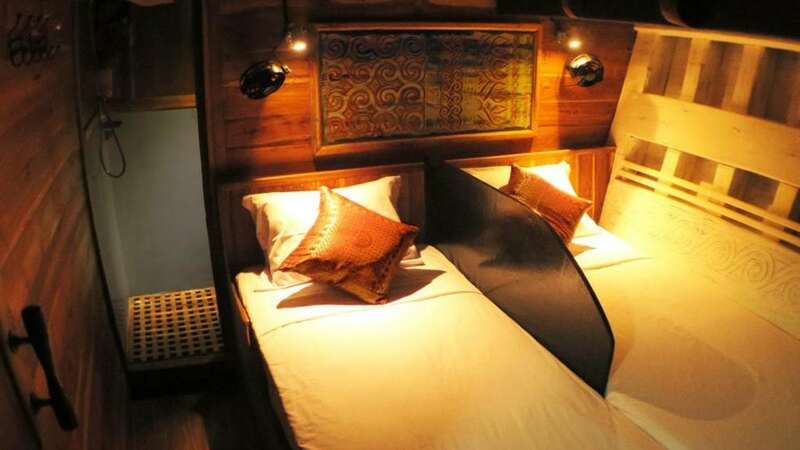 There are 4 double bed cabins and 1 twin bed cabin, all below deck. 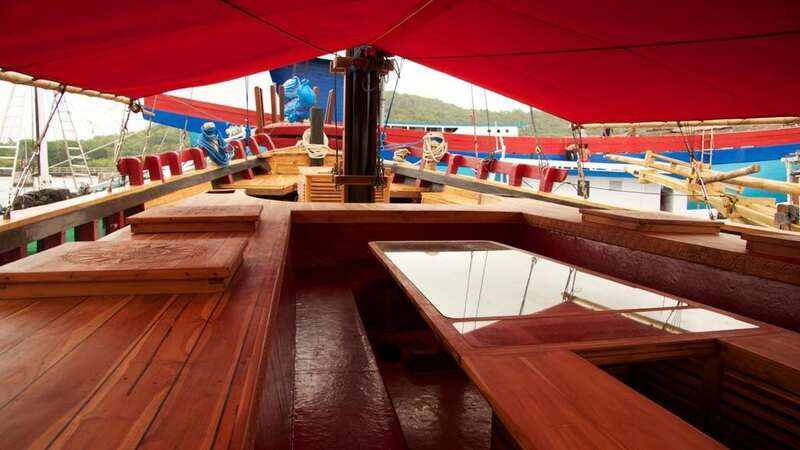 Main areas of Calico Jack liveaboard include a large galley and a salon, a camera servicing area, an outside dining area, a roof terrace and a diving platform. Electricity is 220V throughout. Expect some wonderful Asian fusion culinary delights during your stay on board Calico Jack. Dinner is a 3-course gourmet affair served by the crew. 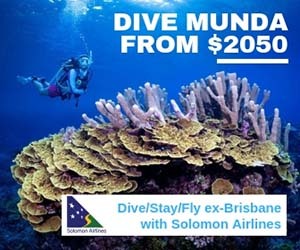 You can both choose your own menus and enjoy your favourites just how you like them or, much like your vacation, you can adventure into an unknown journey of discovery! The kitchen crew are even happy to share their culinary knowledge with you if you would like to do some cooking classes. 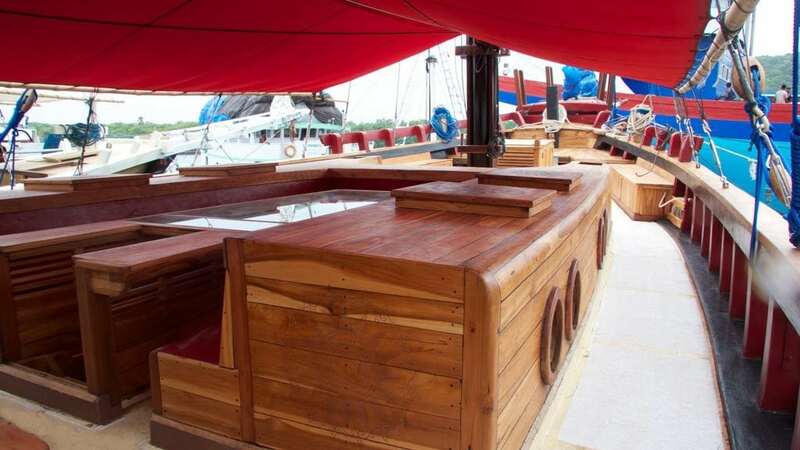 Like many liveaboards, eating aboard the Calico Jack is an event to be enjoyed and savoured. The departure and arrival ports vary with the itinerary. 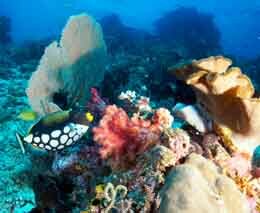 Calico Jack cruises around Raja Ampat from October through to early May. 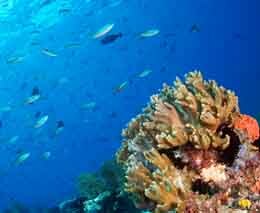 From late June to mid-August, Calico Jack is based out of Labuan Bajo with cruises in and around Komodo and the Gili Islands. 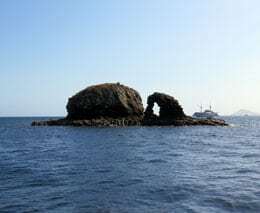 September through to October Calico Jack offers relocation trips of 11 nights. 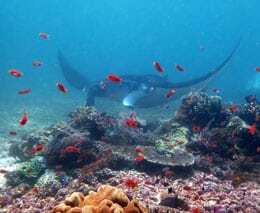 These trips explore and discover areas like Alor, the Forgotten Islands on the trail of hammerheads, the Banda Sea and Ambon, before returning to Raja Ampat for the season. 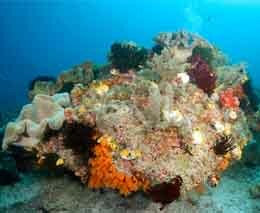 The coral reefs in the north of the park are rich with colourful combination of hard and soft corals. 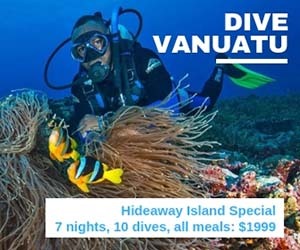 You’ll be delighted with the schools of anthias, wrasses, majestic angelfish, and also large predators – reef sharks, tunas and giant trevallies. 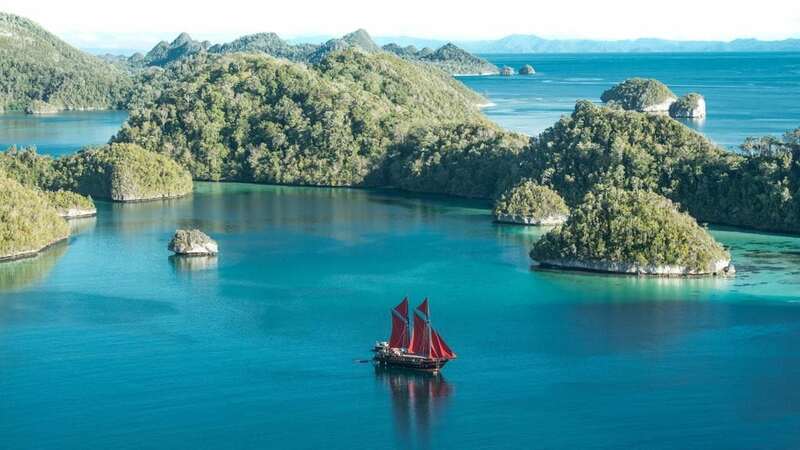 The area known as Raja Ampat, in West Papua province of Indonesia, is an archipelago consisting in 4 main islands surrounded by over 1500 smaller islands and cays. 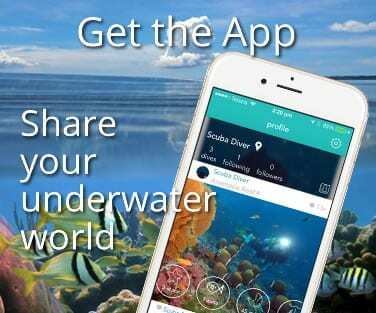 Minimum diving experience required is Advanced Open Water Certification and a minimum of 50 logged ocean dives. 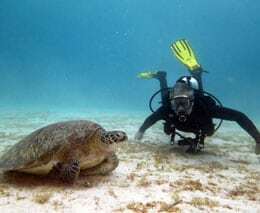 Calico Jack offers great service, fantastic food, comfortable cabins and of course some truly special diving.